Techno Softwares CRM software is different and unique from many aspects and it stands on the top CRM list, helps the businesses to manage all sales, purchase and business tasks using a centralized dashboard. Our CRM software is different and advanced because we use all business trends to implement a unique panel of CRM for our customers. We help you to achieve your goals fasters and to be on the top services providers of your niche industry by providing best management functions. 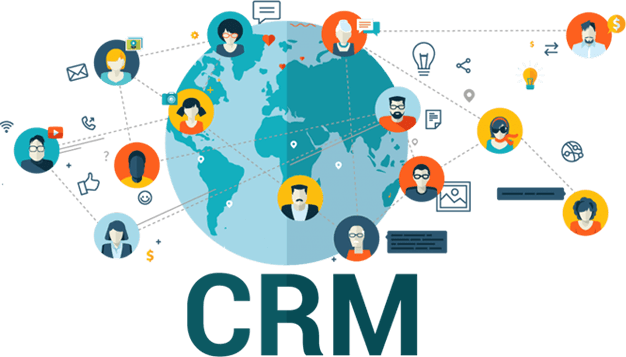 We serve the businesses the CRM software functions as per our customer’s business requirements and as per their demanded tasks of management. Customers are the most important part of the success of any business and if you want to accomplish your business goals then you must have the assets which help you to grow faster. And custom CRM software options will help you in this. Make our custom CRM software as your business goal achiever tool now. We offer our custom CRM software to boost your business sales, marketing, conversions and leads with the gradual growth of your ROI. Business can manage their customers accounts using the accounting module of the CRM software and can keep the customer accounts up to date for better experience. Create your sales quotes quickly and attach them into your sales cycle quickly to generate the leads faster using our function of sales quoting in CRM Panel. The automation process of sales helps the business to manage their customer interaction with the sales team automatically and they can manage the customer’s data without any extra efforts. Event tools helps the business to manage the present and upcoming events of your business alongside with the other marketing, sales and lead activities on the panel. The multiple projects of the businesses managed by the users without any confusion from a single platforms using the Techno softwares CRM program and also can filter your customer’s data. Your contracts of the projects managed by our advanced management tools and also notify your about the contract important activities time to time to better your experience. You can communicate the customer notifications on the email using the email processing tool of your software. Also you can schedule the emails for circulating important information all along. 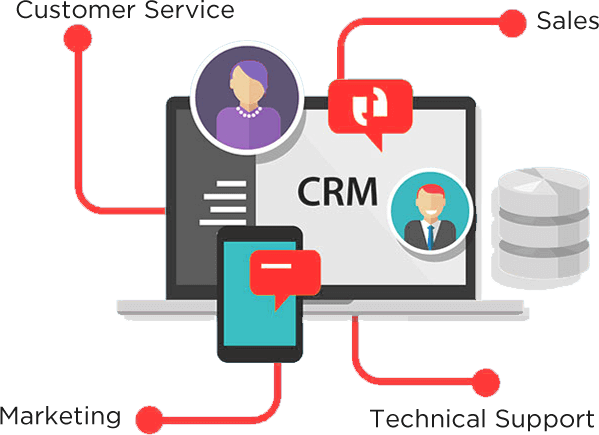 Techno Softwares have many more custom options or add-ons in their CRM softwares, you only have to connect with us for getting the good options for grabbing business opportunities. 1. We have a single integrated CRM software with the number of adds-ons to make the perfect panel for business management. 2. We are offering our CRM softwares in cost-effective prices for all sizes of businesses to ensures that every business can afford our softwares. 3. We serves the softwares of next-generation to deliver the users the best ever experience of customer relationship management softwares. Improve customer satisfaction using the advanced management softwares. Improve your business revenues and customer retention using our advanced CRMs. Maximize your business performance using the better tools of customer data management. Get better internal communication to better your customers optimization. Optimize your marketing plans and their execution to improve them for more revenues. Get valuable insights of your business to enhance your business revenues. Improve your ability to cross-sell your business and get the solutions of betterment. Reduce your workload and manual efforts using the advanced management tools. Cost saving makes the CRM more vital part of the customer retention and data management. Update your customers data automatically to give them the good experience.